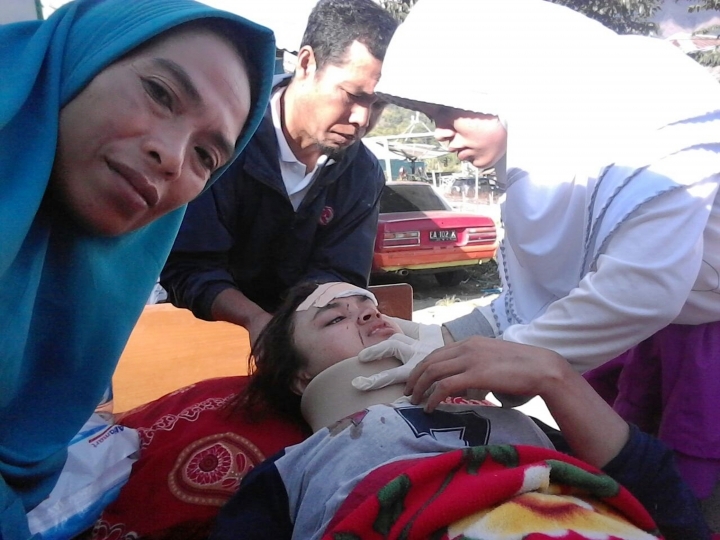 The death toll from a strong earthquake that struck Indonesia's popular tourist island of Lombok has risen to 14, with more than 160 injured. The quake damaged more than 1,000 houses and was felt in nearby Bali, where no damage or casualties were reported. An official from Indonesia's Disaster Mitigation Agency says East Lombok district was the hardest hit with 10 deaths, including a Malaysian tourist. He says the number of casualties could increase as data was still being collected from other locations on the island. He says at least 162 people were injured, including 67 hospitalized with serious injuries. 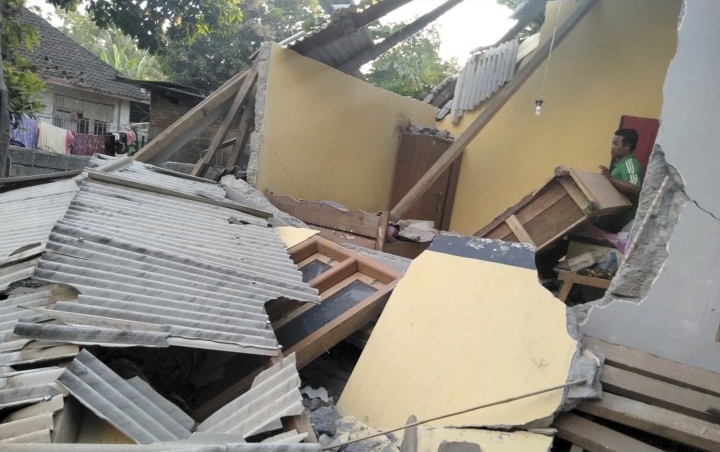 A spokesman for Indonesia's Disaster Mitigation Agency says the death toll from a shallow, magnitude 6.4 earthquake on Lombok Island has increased to 10 with 40 injured. The spokesman, Sutopo Purwo Nugroho, says the number of casualties could increase further as data is still being collected from other locations on the popular tourist island, which sits next to Bali. He says East Lombok district is the hardest hit in the earthquake with eight deaths, including a Malaysian national. He says the quake has triggered a large landslide from Mount Rinjani. Authorities are still monitoring its impact. Authorities issued a yellow alert, which suggested that some casualties are a possibility.